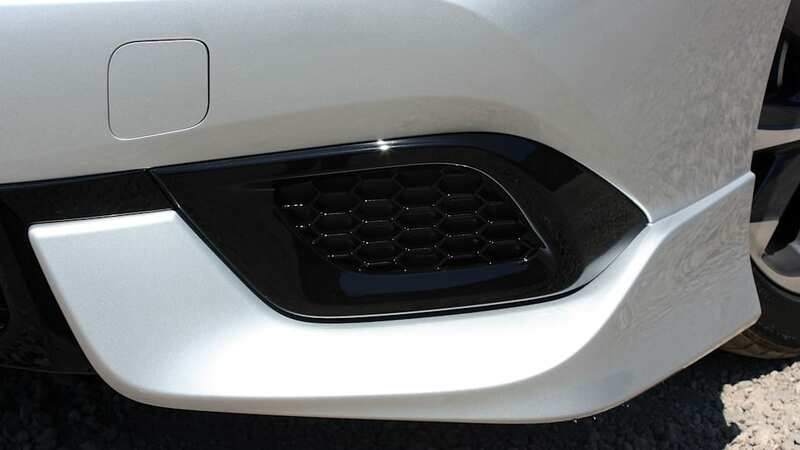 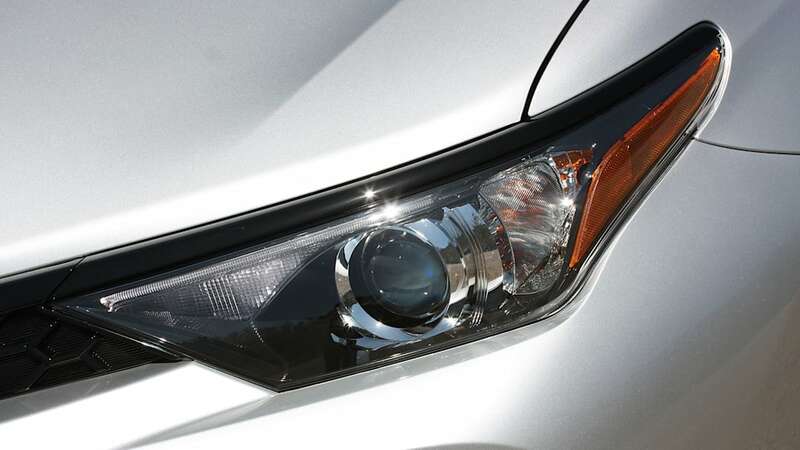 Here's why adding them to existing model lines is a smart idea. 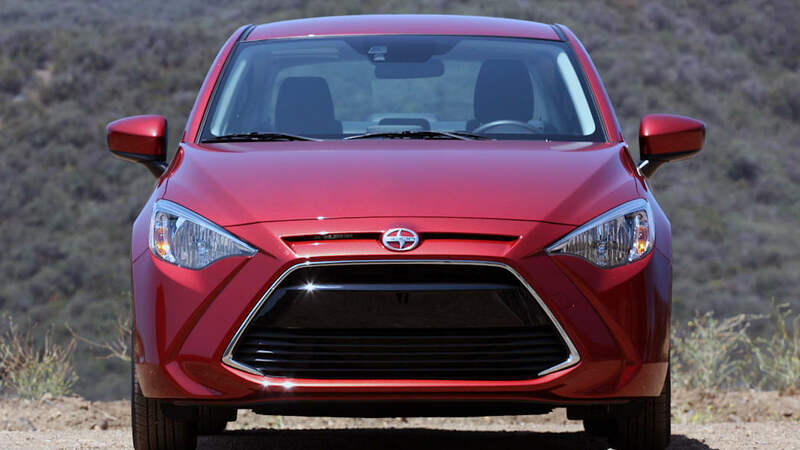 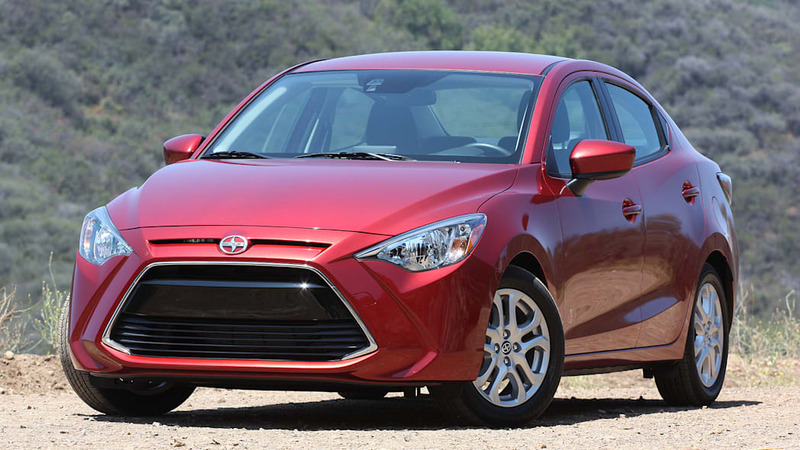 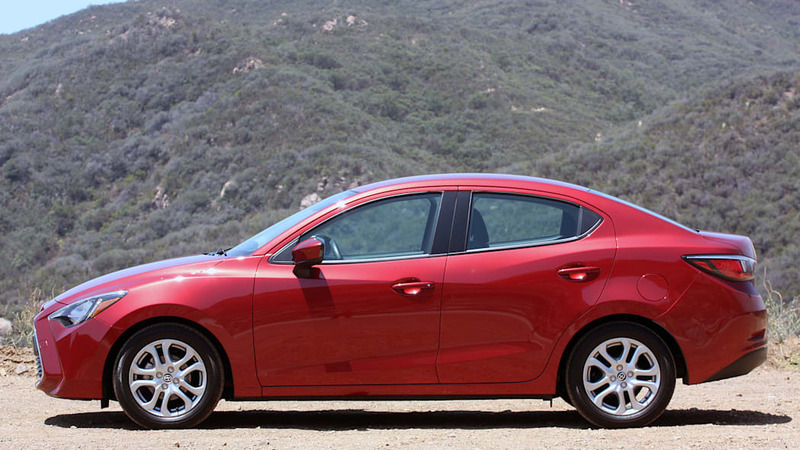 The Scion brand may be going away, but most of its cars (sorry, tC) are living on. 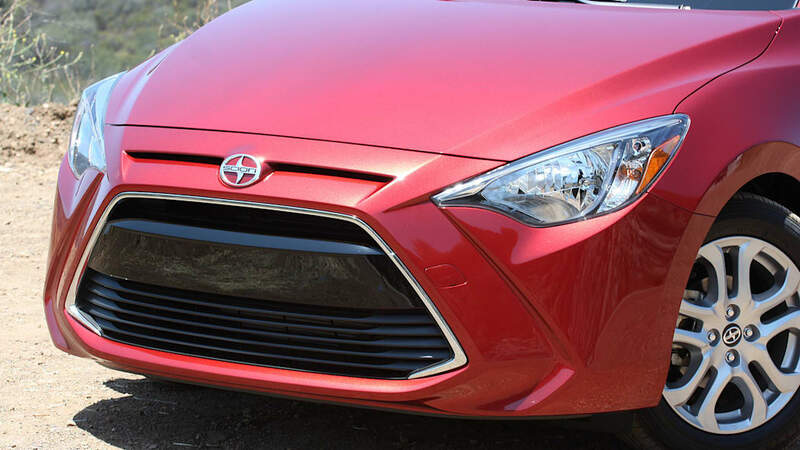 We'll see the 2017 Toyota 86 (neé Scion FR-S) at the New York Auto Show next week, and the automaker already confirmed that the Scion iA and iM will be rebadged as Toyotas. 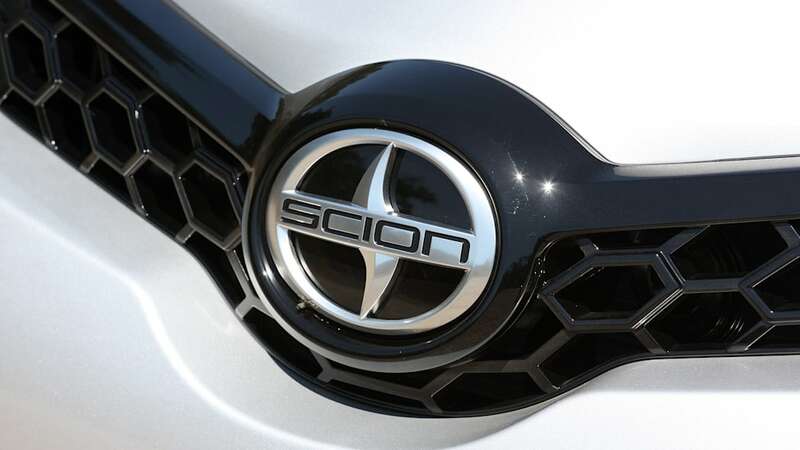 But instead of standing on their own, the former Scions will be rolled into existing model lines. 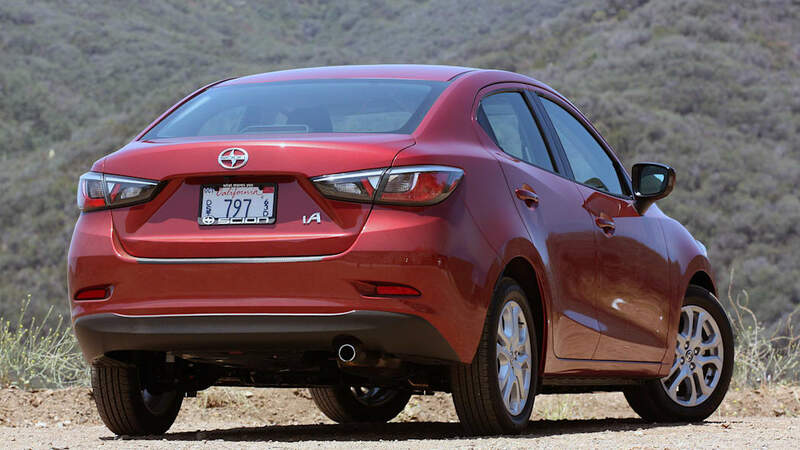 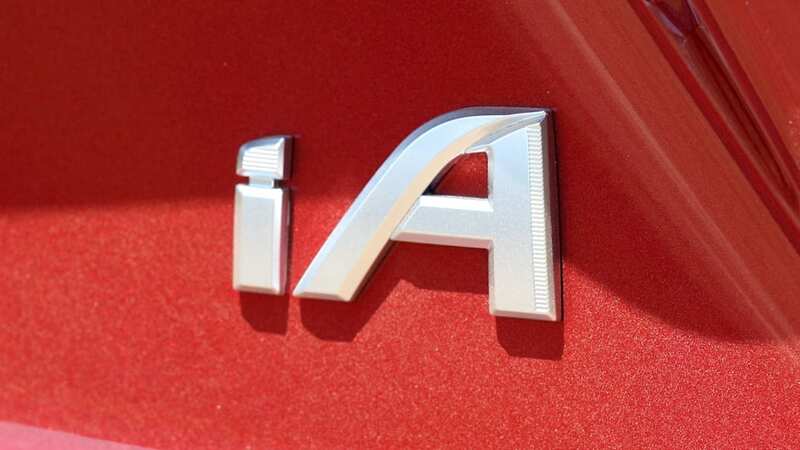 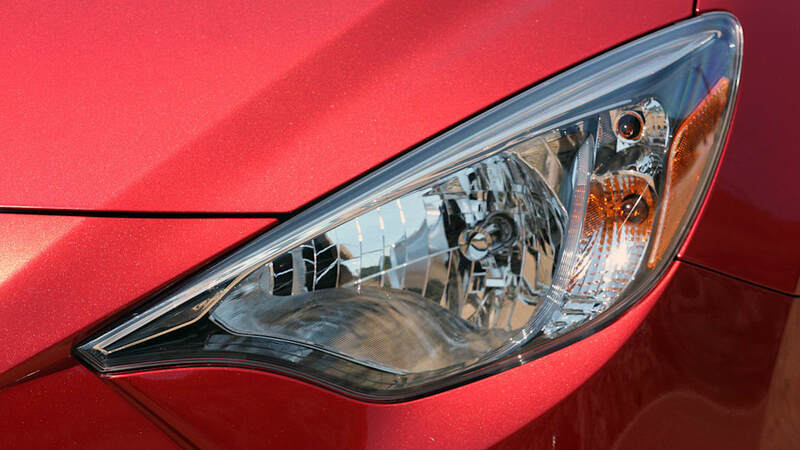 "Yaris iA" and "Corolla iM" will be the official names of the cars, effective for 2017. 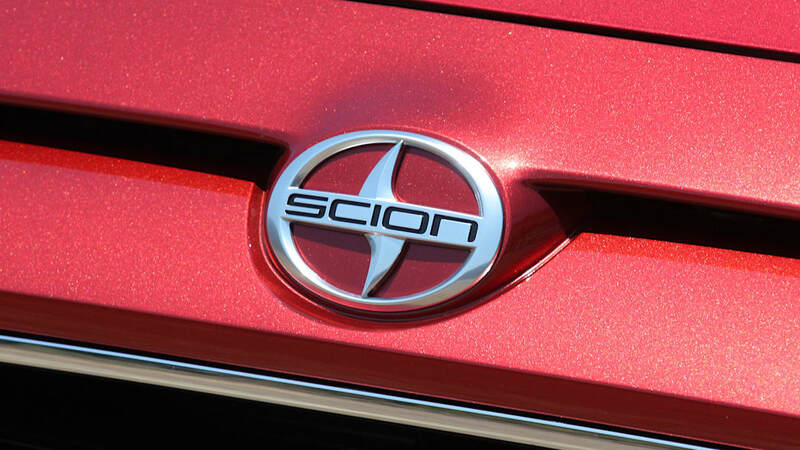 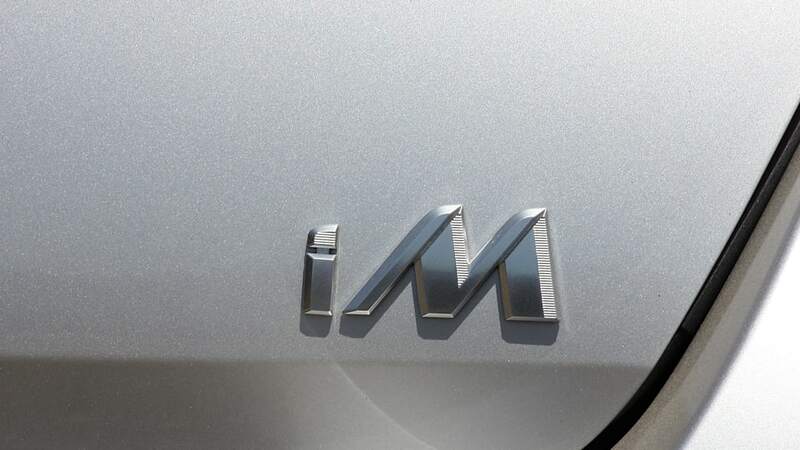 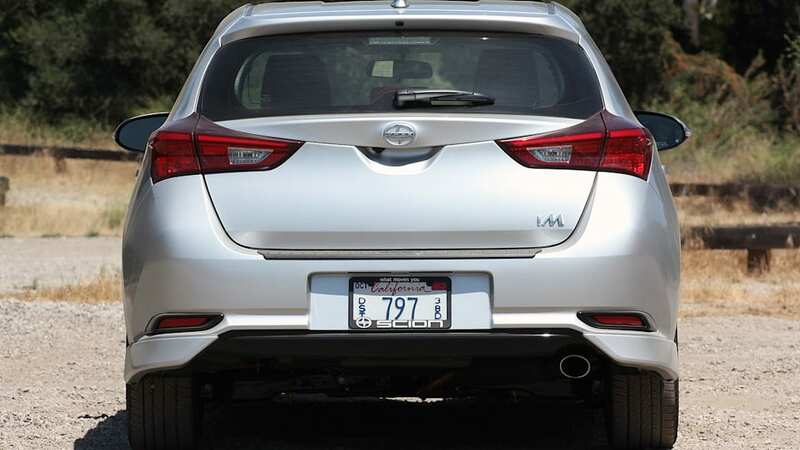 It's a smart move, paring the relatively new Scion nameplates with well-known, existing Toyota monikers. 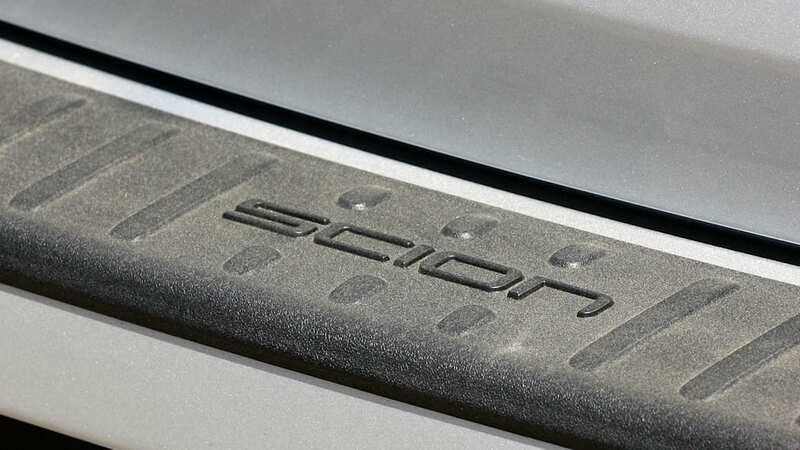 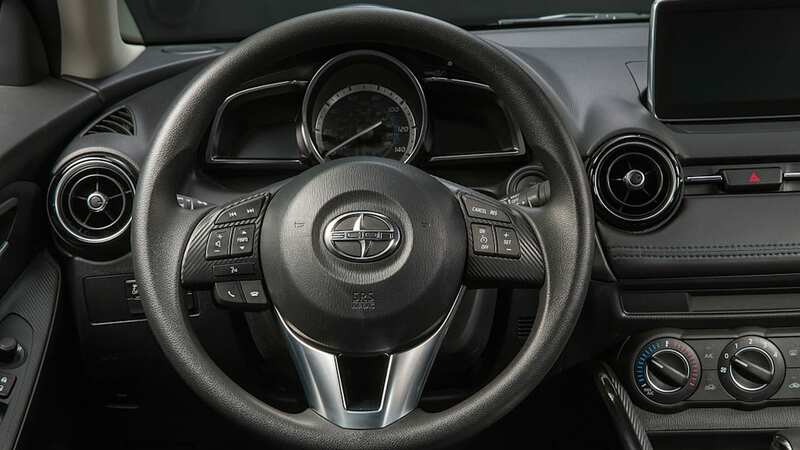 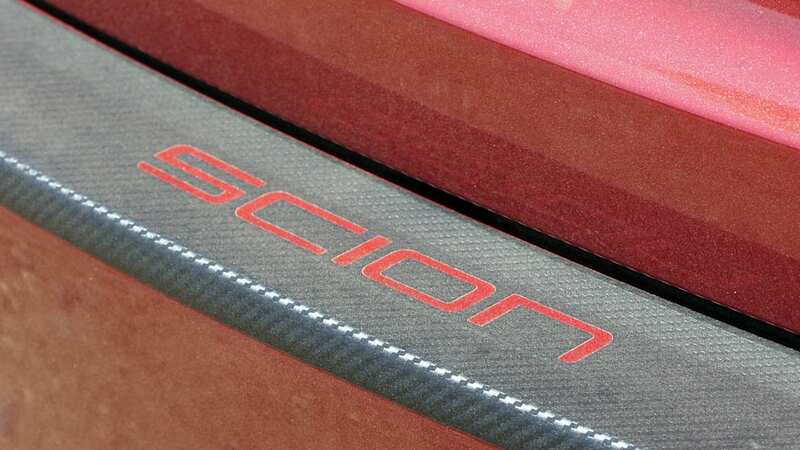 Scion spokeswoman Nancy Hubbell tells Autoblog that the iA already exists as the Yaris in the Canadian and Mexican markets, so "that connection was already there." 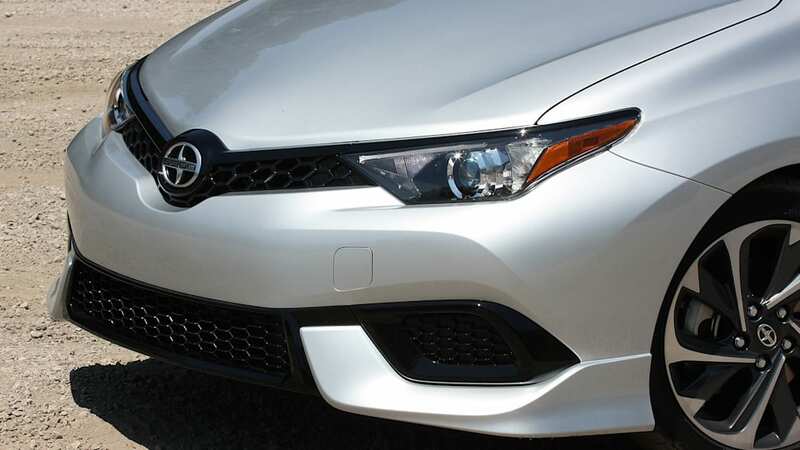 Plus, it's better for marketing. 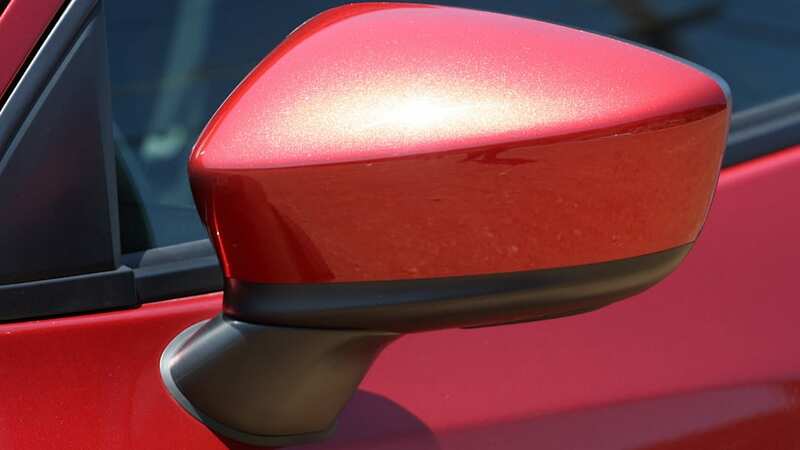 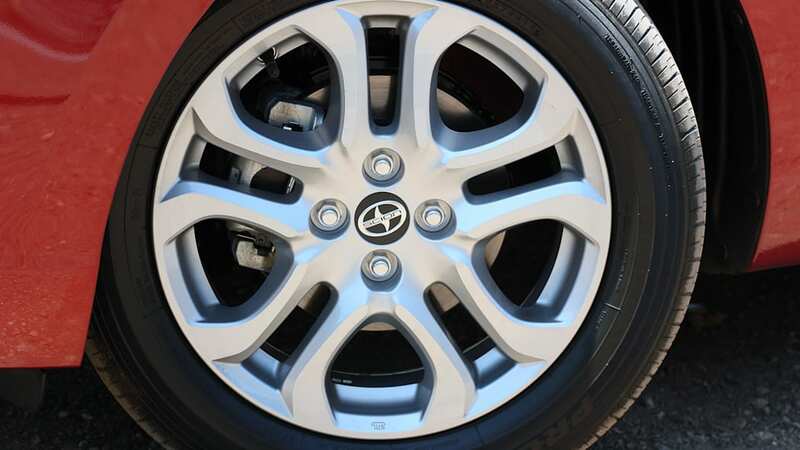 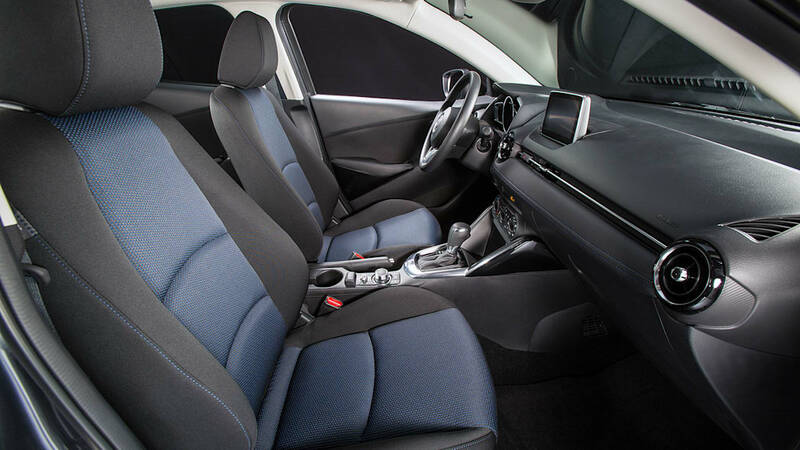 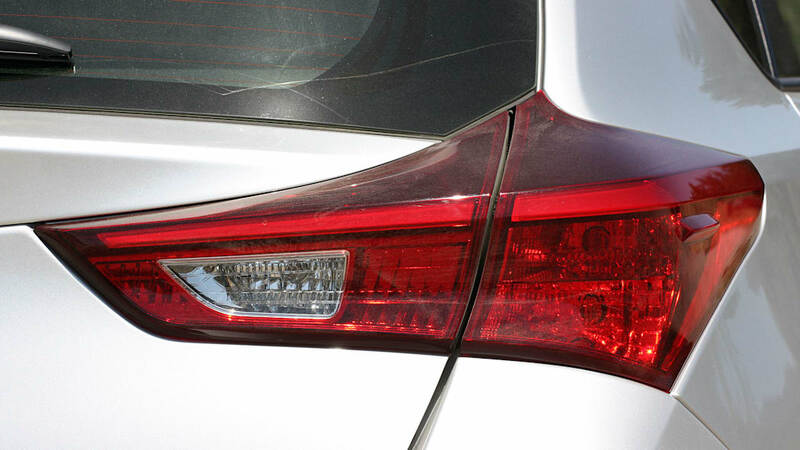 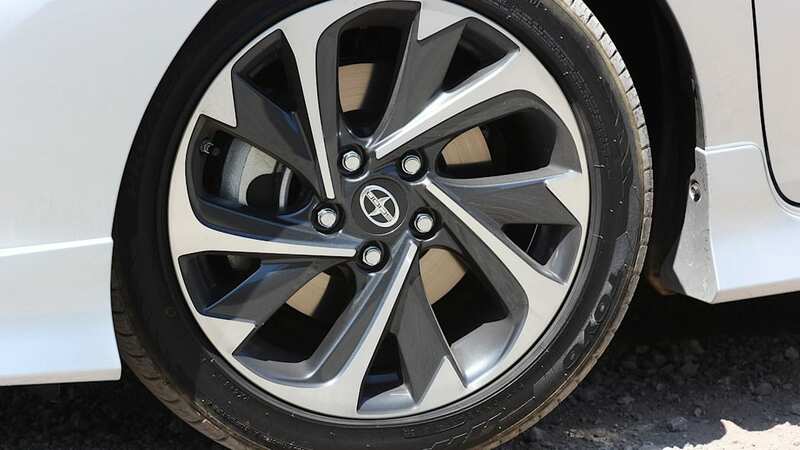 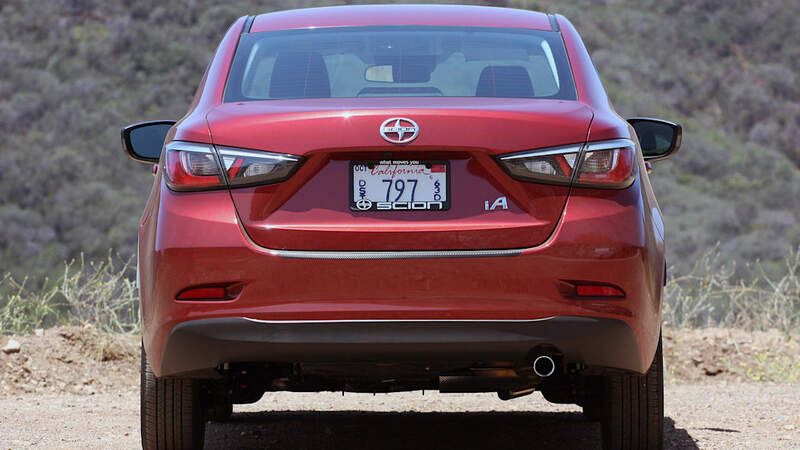 The combination of the two vehicles all under the Yaris nameplate means Toyota can focus its advertising dollars on one vehicle line, simply saying that you can now have the Yaris as a four-door sedan or a five-door hatchback. 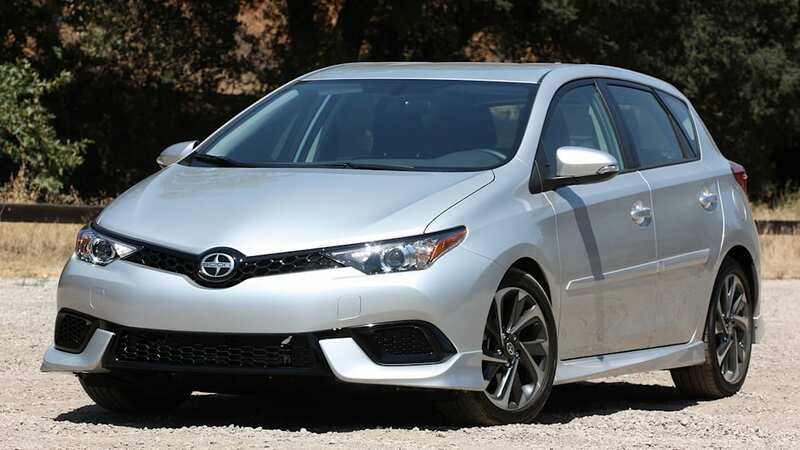 "The same goes with Corolla," Hubbell explains. 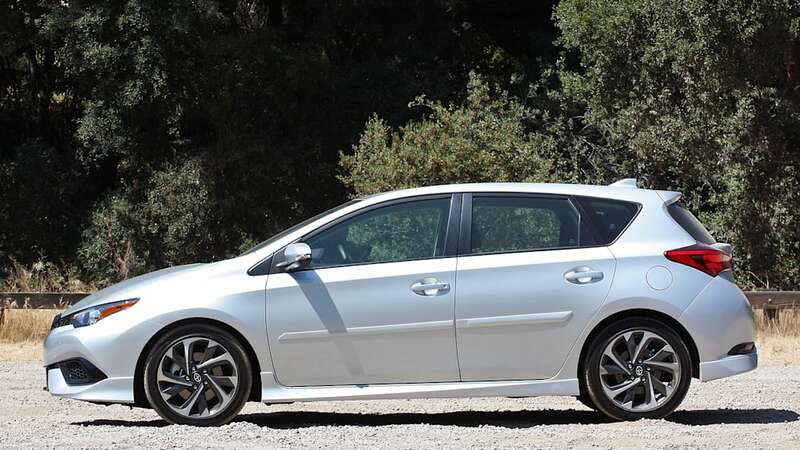 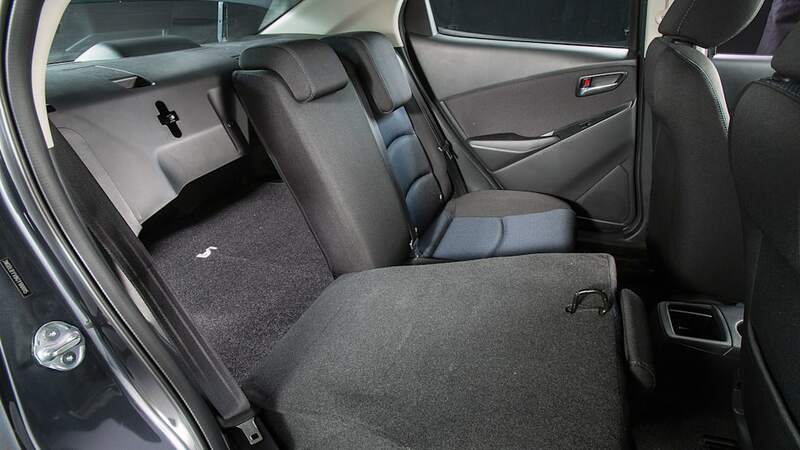 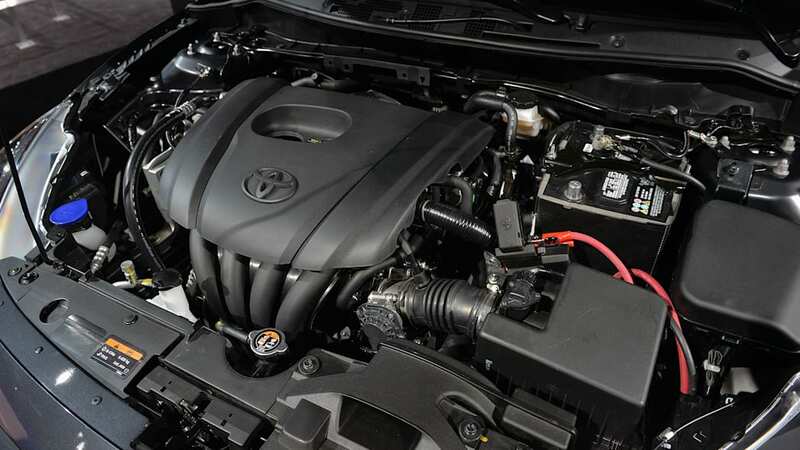 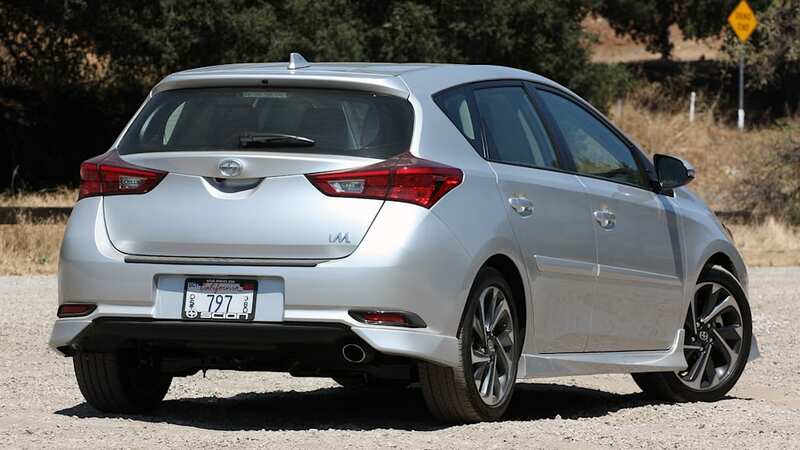 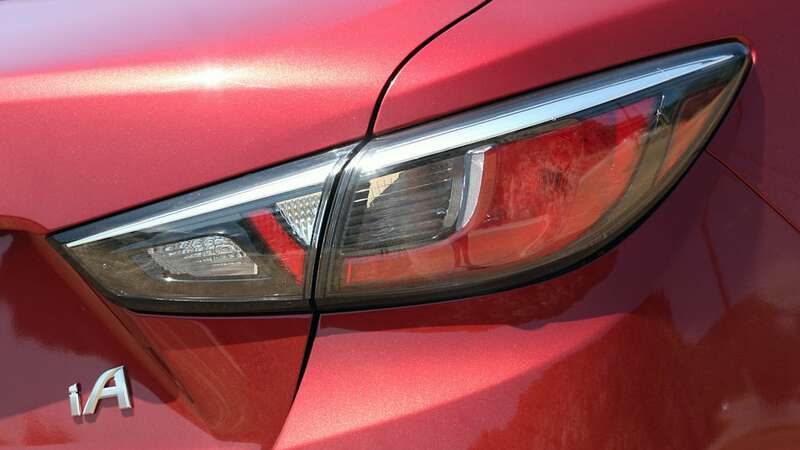 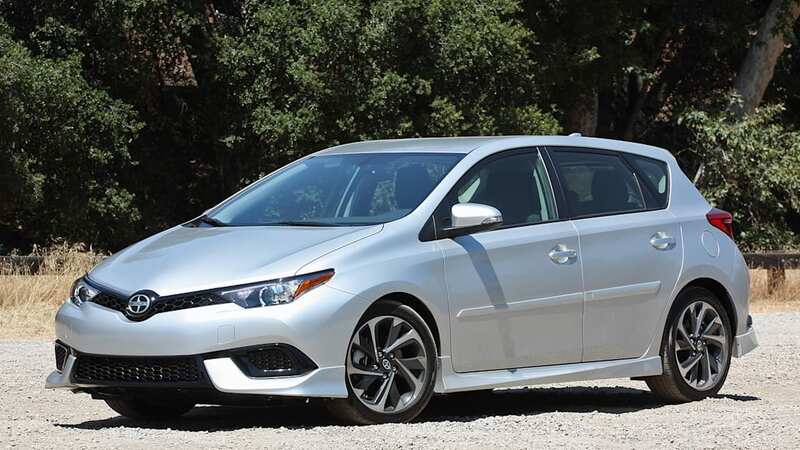 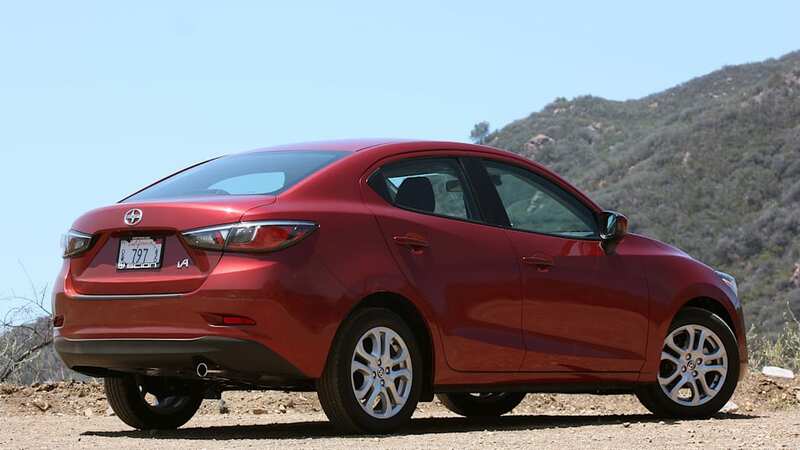 She says the existing Toyota sedan and the Scion iM "paired really well," and again, it means Toyota can advertise the Corolla as having two body styles moving forward. 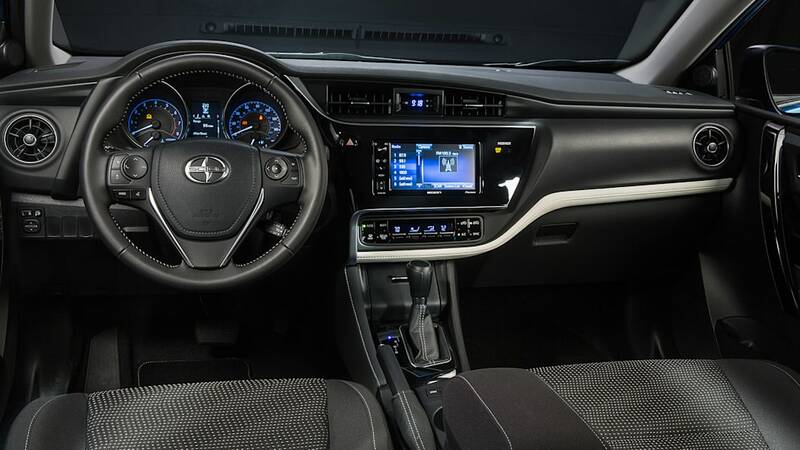 There are benefits from a sales perspective, too. 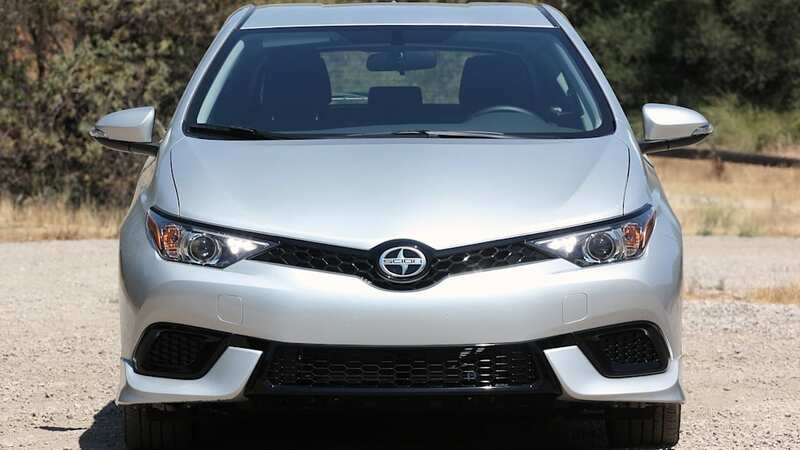 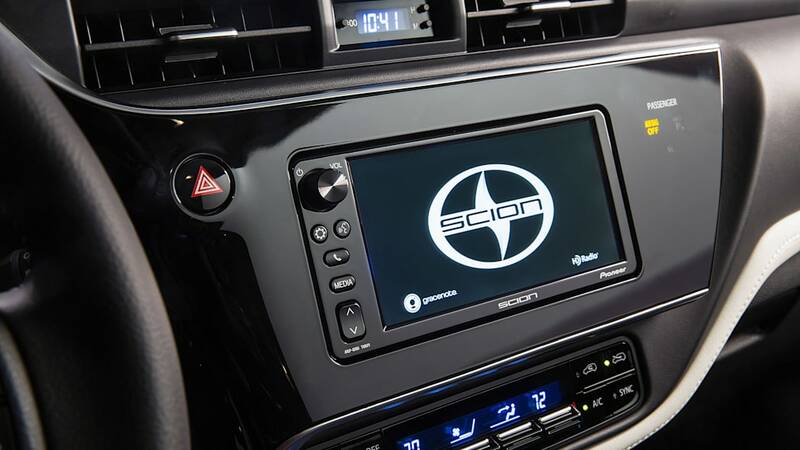 Never mind that Scion division sales were already included in Toyota's overall numbers – calling the new cars Yaris iA and Corolla iM means the company won't have to report these cars individual sales separately. 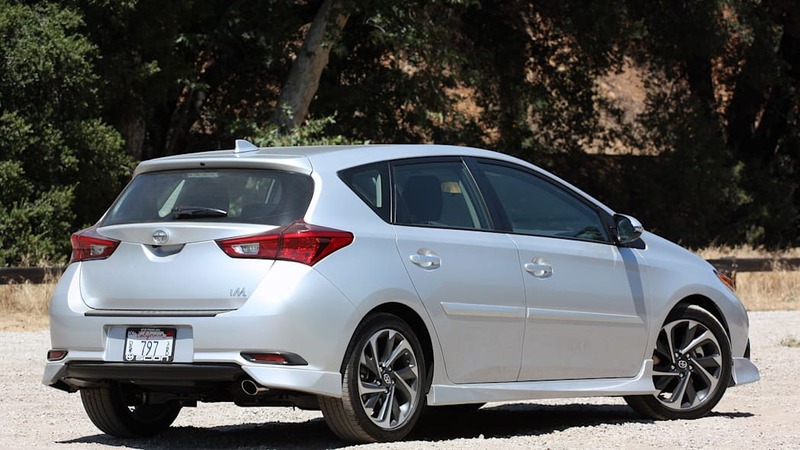 It's like when Toyota made the Matrix – its technical name was Corolla Matrix, so its individual sales didn't have to be broken out. 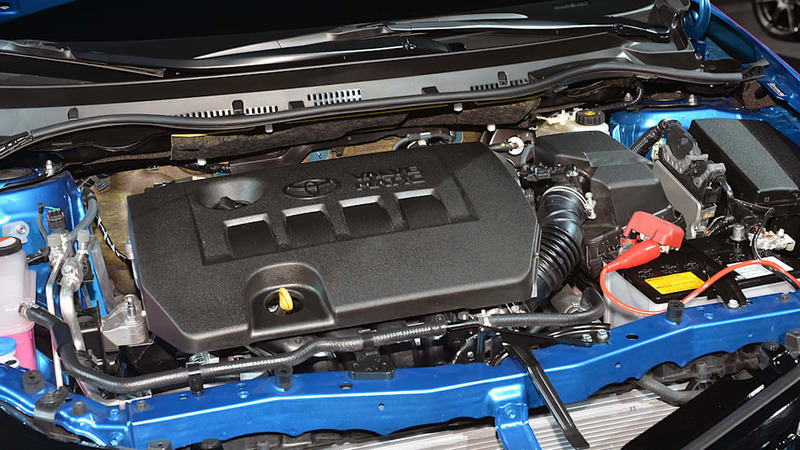 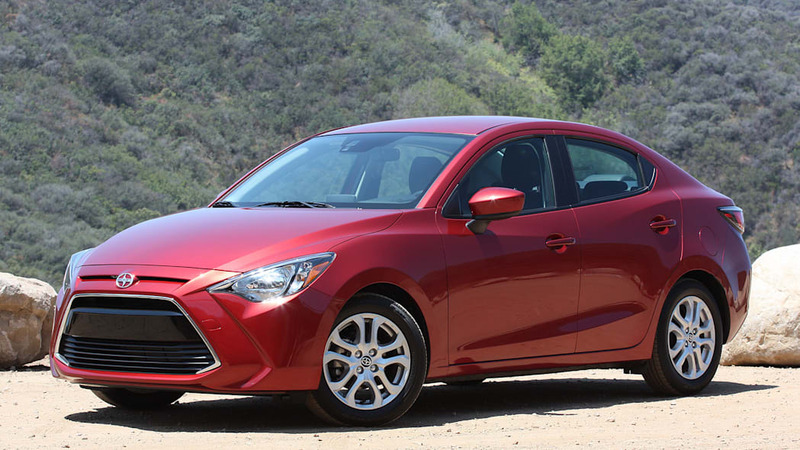 That means an extra boost in overall numbers for the Yaris and Corolla, even if the cars would have been reported under Toyota's numbers had they kept their Scion badges.